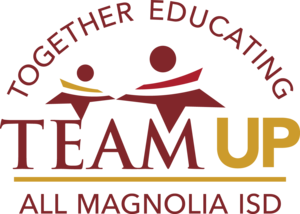 Magnolia ISD is starting a series of parent and community nights called TEAM Up (Together Educating All Magnolia ISD). An important part of these family nights is providing parents/guardians with information that will enable our parents to help their child succeed in school and to learn about current trends. 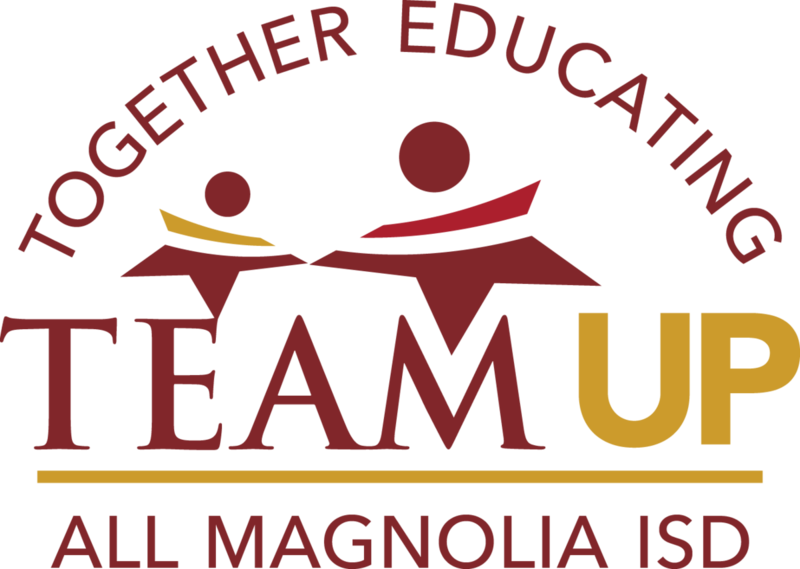 Our first evening is on Tuesday, December 4 at 6:30 at the Magnolia Event Center. The focus is on the proactive steps the district has taken for campus safety, security, and what communication you can expect to receive from the district during a event. December 4 at 6:30 p.m. - 8 p.m.